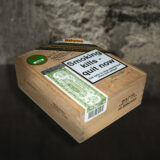 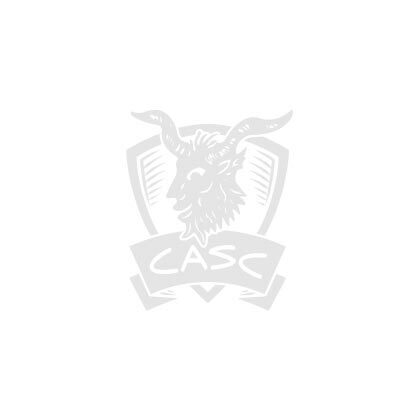 This product is worth 28 Stogie Points - what's this? 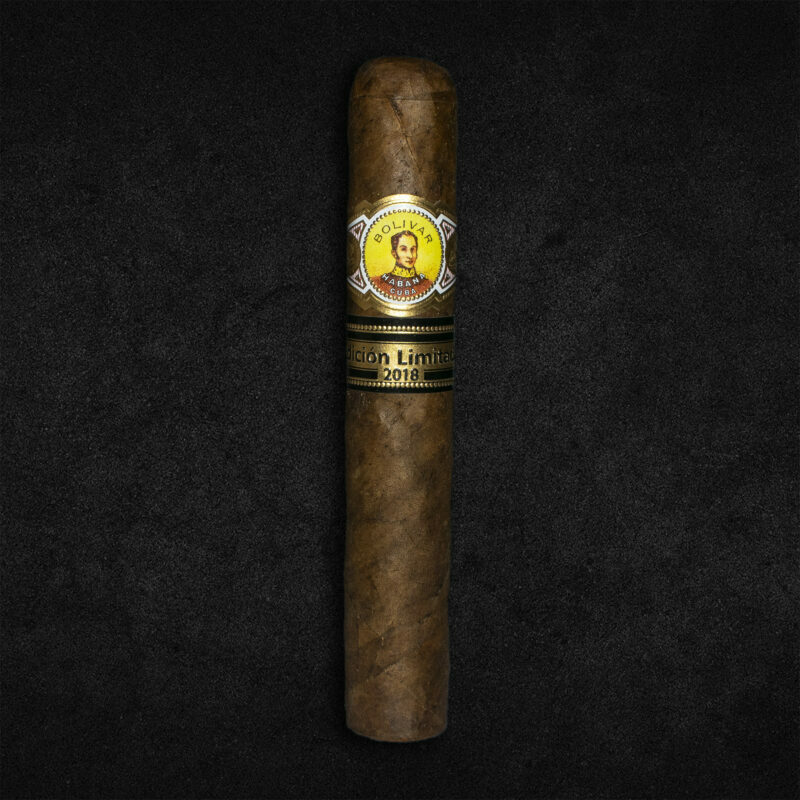 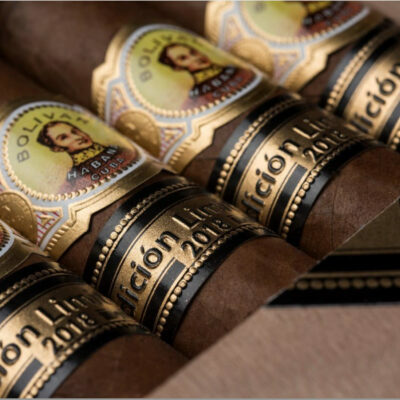 Bolivar have only represneted the Edicion Limitada line on two previous occasions with the Petite Belicosos in 2009 and Super Coronas in 2014 making the Soberano (which translates to Sovereign) a great addition for lovers of the full bodied Bolivar brand. The Soberanos are presented in SLB boxes of 10 and coming in at 5 1/2 (140mm) x 54 ring gauge. 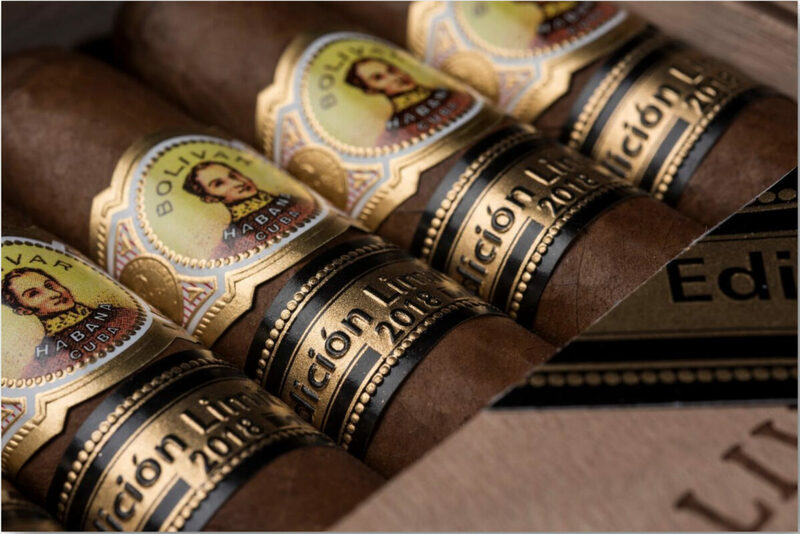 This vitola is famously known in Cuban factories as the 'Duke' which was made famous by the incredibly popular 2009 Limited Edition Romeo y Julieta Duke. 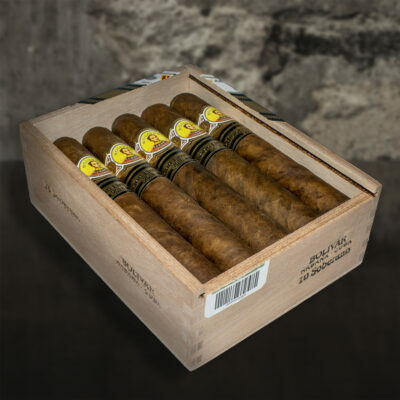 Since then the size has also been used for the extremely popular Partagas Serie E No.2 which was introduced to the standard Partagas portfolio in 2011.